Benedetti Gianpietro started his career at Danieli & C. in 1961, after graduating from A. Malignani Technical Highschool, (Udine, Italy) as a design engineer in one of the technical offices. In 1963 he became a project engineer and by 1966 he was plant start-up engineer. With 1968, he was promoted to manager of the Rolling Mill Process and Roll Pass Design offices and by 1976 to the Research & Development Director, becoming the Sales Director in 1982. 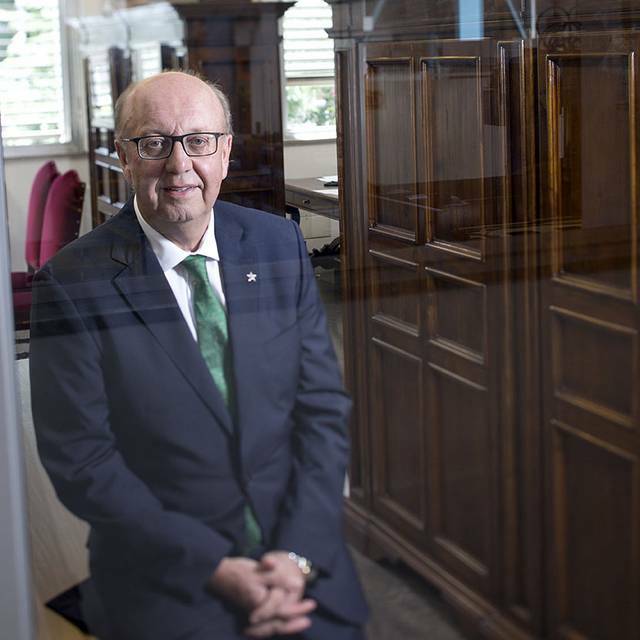 He was appointed Danieli Group Managing Director in 1986, 4 years later he ascended to Group President and CEO. From October 2003 he gained his current title as Chairman of the Board of Directors of the Danieli Group. Since September 26, 2017 he is also Charmain of the Executive Board of Danieli & C S.p.A. With many years of experience leading the company, he maintained the corporate heritage, guided a transformation process and established a path towards continuous growth. He has been a member of the Board of Directors of Acciaierie Bertoli Safau S.p.A. (Italy) since 1994 and of Friuladria Bank (Crédit Agricole Group) since April 2013. Also, a former Member of the Board of Directors of Friuladria Bank (Intesa BCI Group). 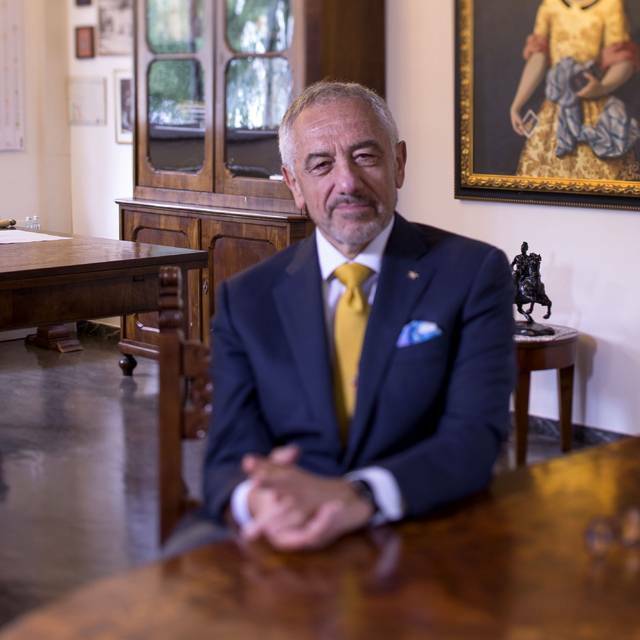 Mr. Benedetti has received honorary degrees from three different universities: in 2000 in Mechanical Engineering from the University of Trieste, in 2016 in management engineering from the University of Udine and in 2018 for International Business from the MIB School of Management of Trieste. 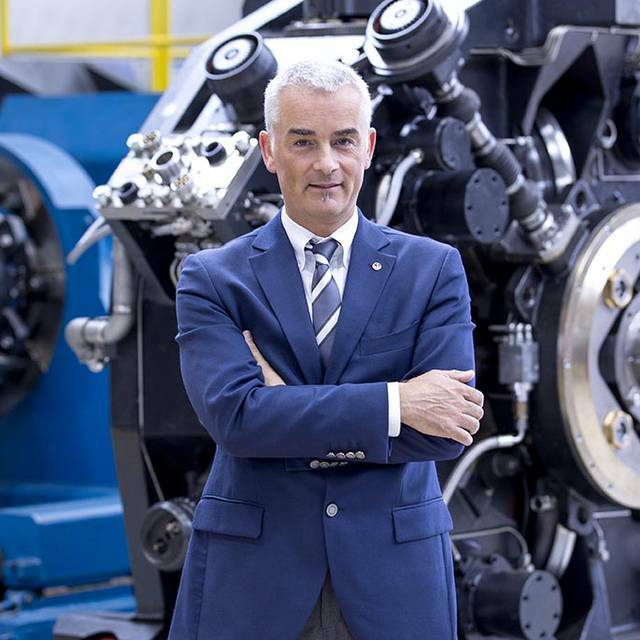 With strong beliefs towards the regional education system, he is the president of “ITS – Technical Secondary School – New made-in-Italy Technologies, Mechanical and Aeronautics Section” of Udine since September 2010. In June 2006 the National order of Chivalry made him a knight of the Order of Merit of the Italian Republic, the highest ranking honor awarded for “merit acquired by the nation”. In 2018 in recognition of his leadership in steelmaking technology and plant building over four decades, he received the Tadeusz Sendzimir Memorial Medal from AIST (Association for Iron & Steel Technology, U.S.A.). In addition to the MI.DA® Micromill, Mr. Benedetti is the holder of other numerous patents for steelmaking machines and processes and over 80 inventions have been registered under his name. She has been with Danieli since 1963. Her role in administrative and accounting sector was expanded when she took the position of the Head of Industrial Accounting and Management Control of the company. In 1981 she was commissioned to set up and launch the Production Planning System starting from the Machine tool operations up to the Assembly lines for the steel industry plants. In 1982 she was appointed to Company Executive. In 1984 she became General Manager of Danieli Natisone, a subsidiary which sells and designs cold finishing lines. In 1991 she assumed the position of Deputy General Manager of the Danieli & C. that put her in charge of production, Purchasing Department, Warehouses and activities related to incoming semi-finished parts and shipping of pre-assembled plant parts. In 1999 she was appointed Member of the Board of Directors with executive powers. 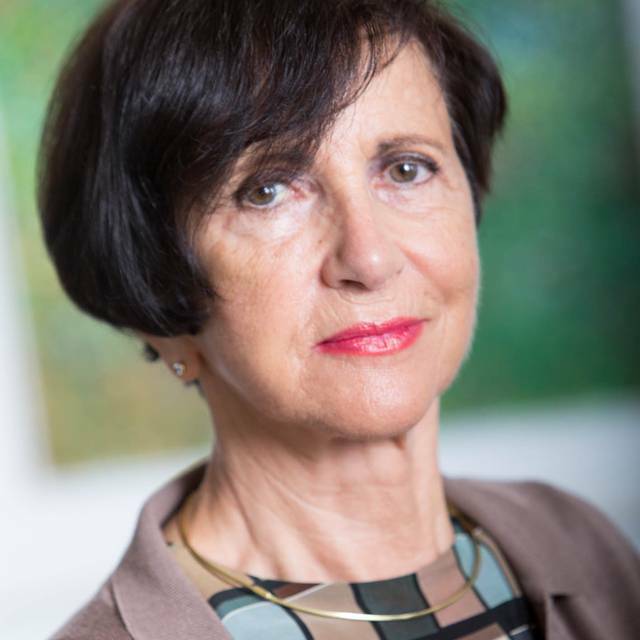 She has been Charwoman of the Acciaierie Bertoli Safau SpA since 2003 and she held a position of Deputy Chairwoman of the Danieli Group from 2003 until 2017. Mrs. De Colle takes an active role in passing decisions as a representative of the Board of Directors and Group Executive Board. Giacomo Mareschi Danieli graduated in Electrical Engineering at Polytechnic University of Milan, Italy in 2005. His career started at the Danieli Group steelmaking division Acciaierie Bertoli Safau (ABS), focusing on a deeper understanding of the steelmaking process. Later, he spent different years on Danieli construction sites worldwide, including three years in Abu Dhabi and two years in Ukraine, assuming his first the role of project coordinator and then becoming site manager, responsible for the Interpipe Project. 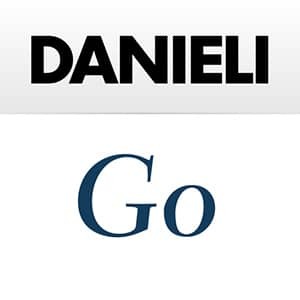 Next, he joined the Danieli Thailand team, the largest affiliate of the Danieli Group at the time. This experience culminated with his appointment as CEO of Danieli Thailand in 2012, focusing on the improved efficiency and specialization to compete in the SEA market. 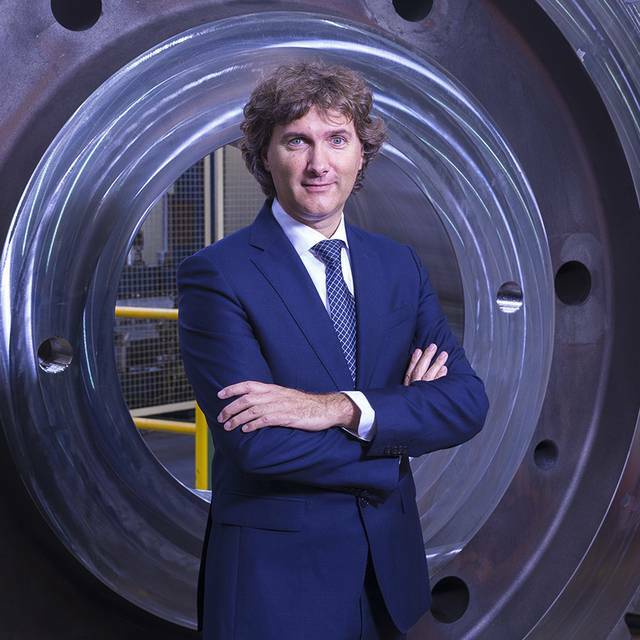 In 2015 he returned to the group headquarters and took over the management of the Danieli Plant Engineering department, aiming to consolidate the commercial activities for multi-product line projects, meanwhile managing product lines such as Cranes, Hydraulics, Environment, and Centro Metallics. 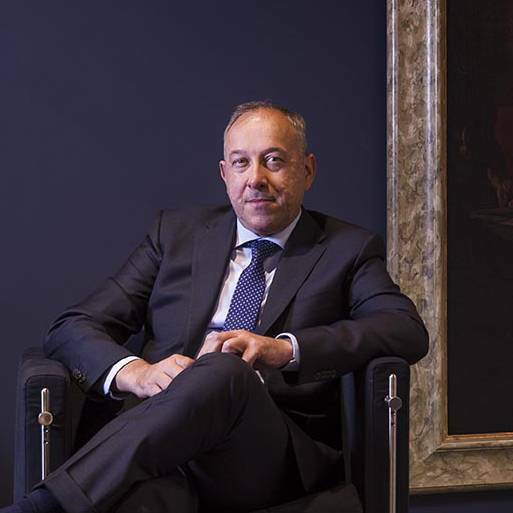 In 2009, he became a member of the Board of Directors of Danieli & C. and since 2017 he has been a Chief Executive Officer of Danieli & C. and member of the Danieli Group Executive Board. Alessandro Trivillin graduated in Business Economics at the Ca’ Foscari University of Venice, Italy in 1992. In the same year he began his career in Selina S.p.a. a company in the garnment industry. From 1995, he worked as the Administrative Director at Fassa Bortolo S.p.a., a leading company in solutions for the building industry, where he was also appointed as the Human Resources Director. 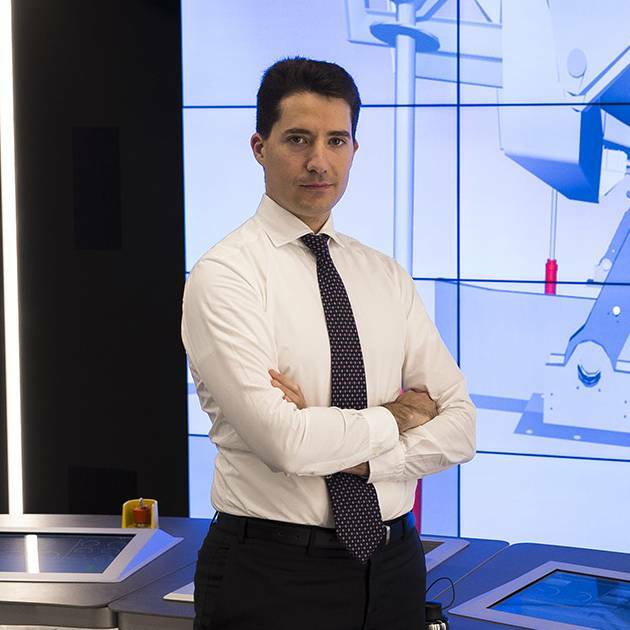 Since 2007, he joined ABS – Acciaierie Bertoli Safau S.p.a., the steelmaking division of Danieli Group, as Chief Financial Officer and by 2011 he was appointed the Chief Executive Officer of the company. 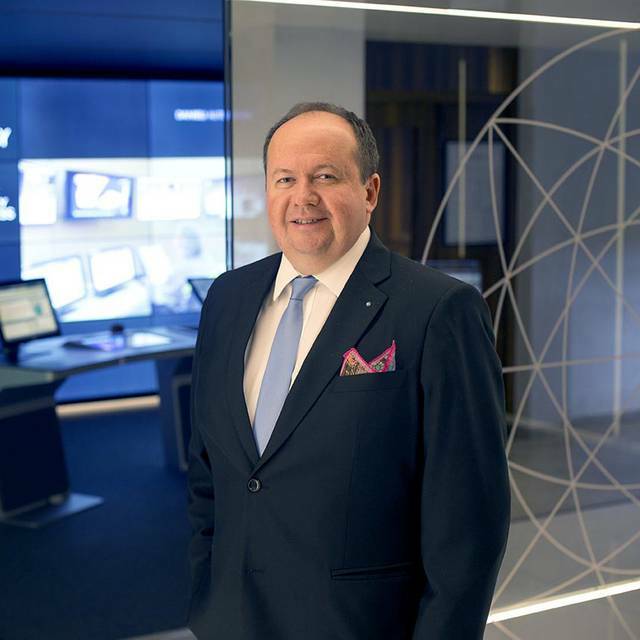 He is Chairman of ACM – ABS R&D Centre with headquarters in Metz – and member of the Supervisory Board of Sisak d.o.o., a Croatian subsidiary of ABS. In 2015, he became a member of the Board of Directors of Danieli & C. and two years later he became one of the Chief Executive Officers and member of the Danieli Group Executive Board. Alessandro Brussi earned two degrees: in Business Economics in 1986 and Political Science in 1990, at the University of Trieste, Italy. After working as a researcher at the University, he was employed by the auditing company Coopers & Lybrand for a few years, where he performed mandatory certification of financial statements for companies such as Assicurazioni Generali and Fincantieri, as well as the duties of senior analyst in both national and international merger & acquisition transactions. Since 1991, he has been working in Danieli & C., where he performs the administrative, accounting and fiscal duties. He has been appointed as officer in charge of the corporate accounting documents, administrative/financial duties for the parent company, the consolidated financial statements for the Danieli Group, and relations with subsidiaries and affiliates. He is also Risk Manager and Investor Relator. In 2015 he became a member of the Board of Directors of Danieli & C., earning further executive powers. Since 2017 he has been a member of the Danieli Group Executive Board. Werner Auer graduated in Electrical Engineering at the Technische Universität of Vienna, Austria in 1980. He joined Voest Alpine Industrieanlagenbau GmbH, Linz/Austria in 1982, where he worked for 18 years. Initially as Sales Vice President with an emphasis on steel mills and environmental technology, then as CFO and member of the board. Subsequently he became Senior Vice President of the division Business Segment Plant Integration, Steelmaking and Environmental technologies, only to be assigned the role of Chairman and President of the company. His successful career in Siemens Industry Metals Technologies started in 2006 when he was nominated CFO, in 2009 promoted to CEO of Metals Technologies Chairman and President of Siemens VAI Technologies GmbH and in 2013 appointed as advisor of the CEO of metals technologies. Mr. Auer joined Danieli & C. in 2014 as Executive Vice President for Central Europe. Since 2016 he has been an Executive Vice President and one year later member of the Danieli Group Executive Board. Rolando Paolone graduated as a mechanical technician at A. Malignani Technical Highschool, Udine, Italy in 1981. He has been in Danieli & C. since 1985, starting as a design engineer in the Long Product Hot Rolling Mills Division (Danieli Morgardshammar). He took on the title of Design Office Team Leader in 1989 before being promoted to Design Office Manager of the Rolling Mills Finishing Area in 1994. In 2001 he was promoted to the position of Technical Director for the Hot Rolling Mill Division for Long Products. In 2006 he was in charge of the Process & Technological Department for the Long Products division of which he was appointed Executive Vice President in 2008. In 2014 he became Danieli Research Center Executive Vice President and earned in 2017 his current position as Chief Technical Officer of the Danieli Group and member of the Group Executive Board. Luca Ferraresi graduated in Business Administration at the Ca’ Foscari University of Venice, Italy in 1990. After graduating he attended a Business Organization Course at Zanussi and the Advanced Engineering Business Management Course at the University of Udine. In 1994 he joined San Marco Elektron Spa, a company based in Italy and Switzerland where he held the following positions: Administration and Finance Manager of the Italian division and CFO and General Deputy Director of the electronic division. From 1998 to 2003 he was entrusted with positions of CFO and responsible for staff services and General Manager in G.M.P. Spa, a company that develops and installs plants that build thermoplastic components for the automotive industry, appliances and medical sectors. He has been in Danieli & C. since 2004, starting in the company as Operational and Manufacturing Controller. In 2013 he was promoted to Financial Affiliate Controller. Since 2017 he earned the position of Chief Audit Executive, coordinating the Group Management Control and the Internal Audit activities as a member of the Danieli Group Executive Board. Antonello Mordeglia graduated in Electronic Engineering at Assumption University of Bangkok, Thailand in 1996. He worked for 11 years at Ansaldo Industria as a HW design engineer and start up engineer in marine, paper, cement, metals industries. In 1992 he moved to Thailand as a branch manager of Ansaldo. In 1996 he transferred to ABB as an Asia Pacific Regional Manager. In 2000 he joined Danieli Group as a Central Sales Manager for South-East Asia and between 2004 and 2012 he became responsible for Danieli Group Central Sales. In 2013 Mr. Mordeglia moved to Danieli Automation and he was appointed Chief Executive Officer. Thanks to his 14-year experience he has been appointed to lead the Danieli Engineering Japan, that functions as an excellence center for project management and engineering development for the Danieli Group. 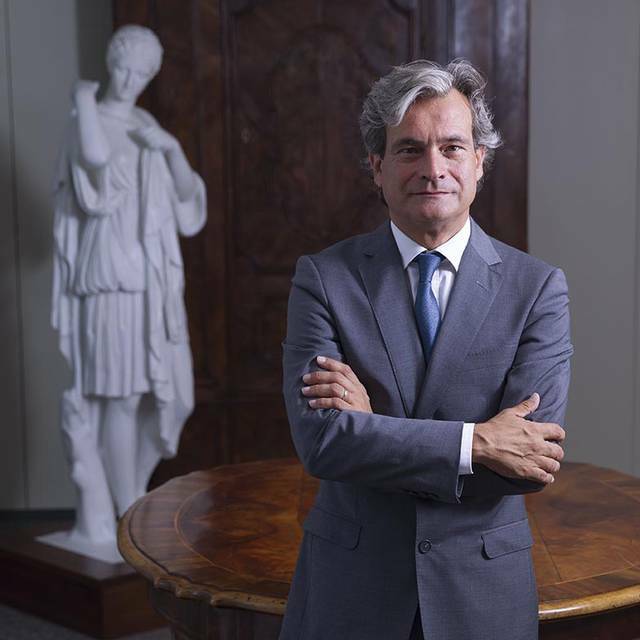 In 2004 he was nominated a Knight of the Republic of Italy and in 2017 he was awarded the Honorary Degree in Engineering, Electrical Energy and Systems from the University of Trieste. Since 2017 he has been a member of the Danieli Group Executive Board.